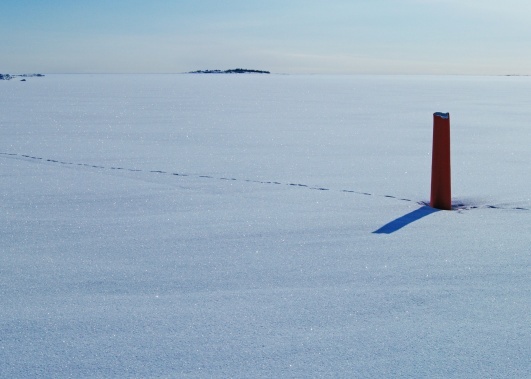 About 7 km from central Piteå, your meet your guide at Renöhamn wharf. 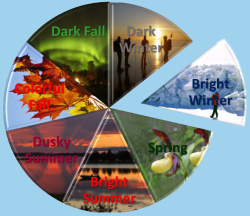 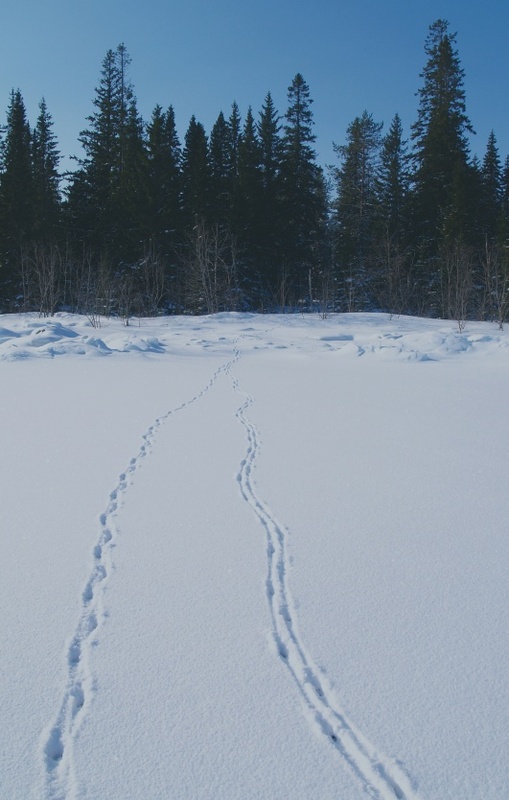 Here you dress for the winter conditions with protective overalls, winter boots, warm hats and gloves, and put your snowshoes on. 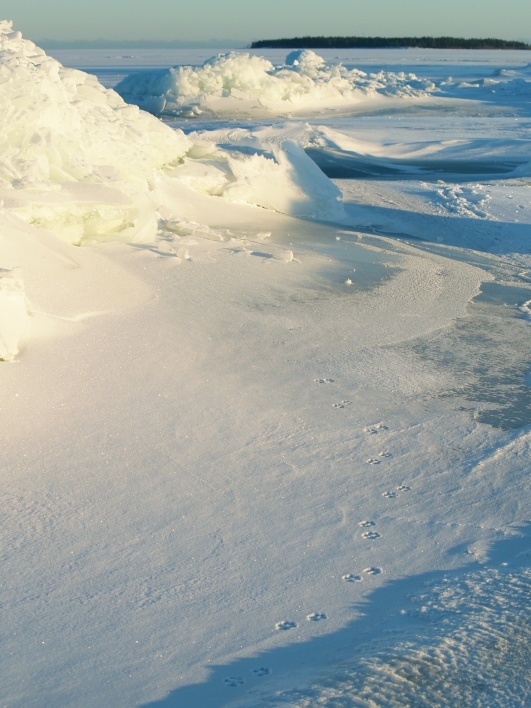 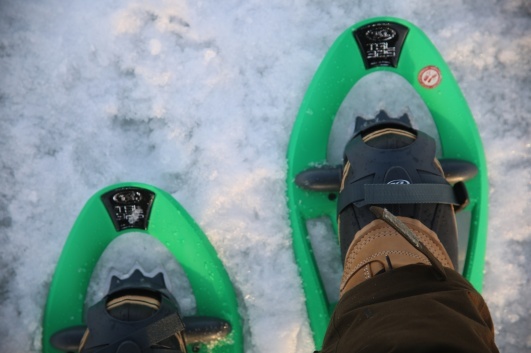 From Renöhamn you slowly hike with your snowshoes on the frozen sea towards the islands of the archipelago. Here, surrounded by the winter wonder land of Coastal Swedish Lapland, you guide introduces you to the tracking of the wildlife of the area that includes, moose, reindeer, deer, northern hare, red fox, martens and many more. 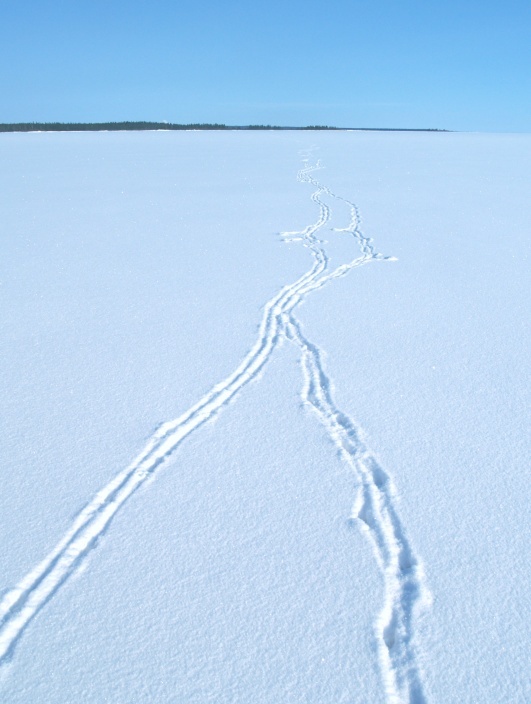 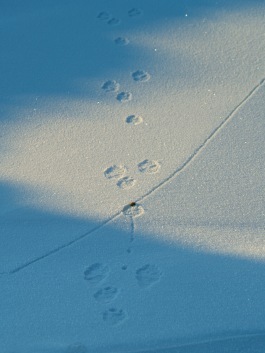 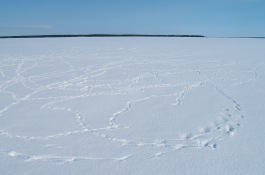 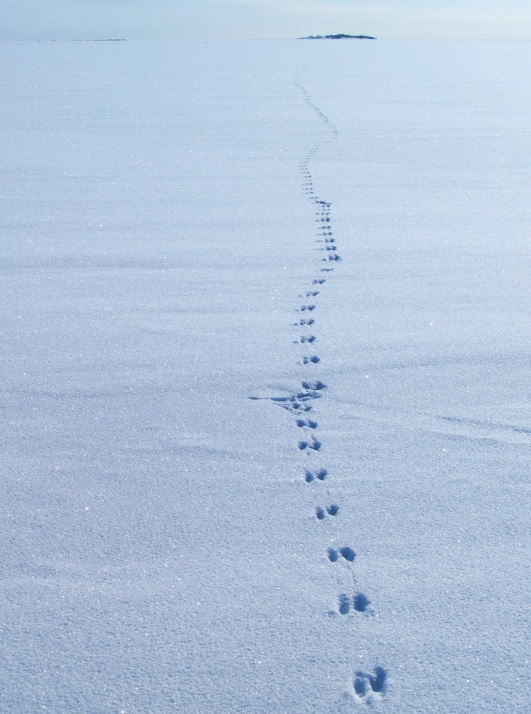 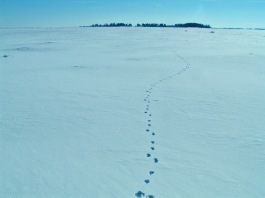 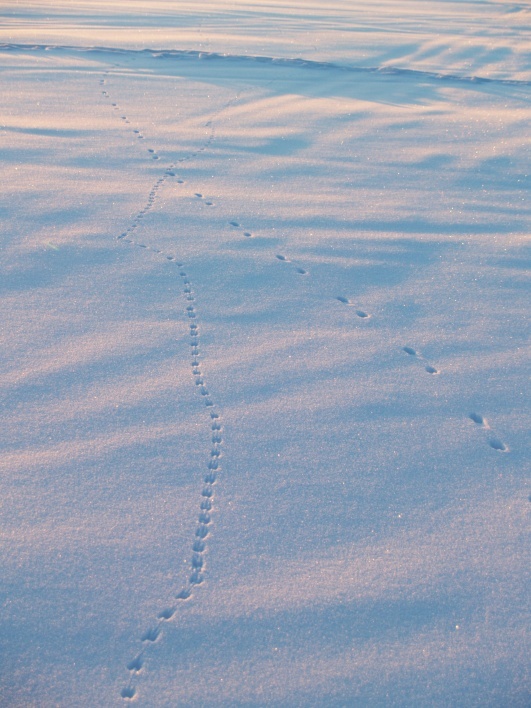 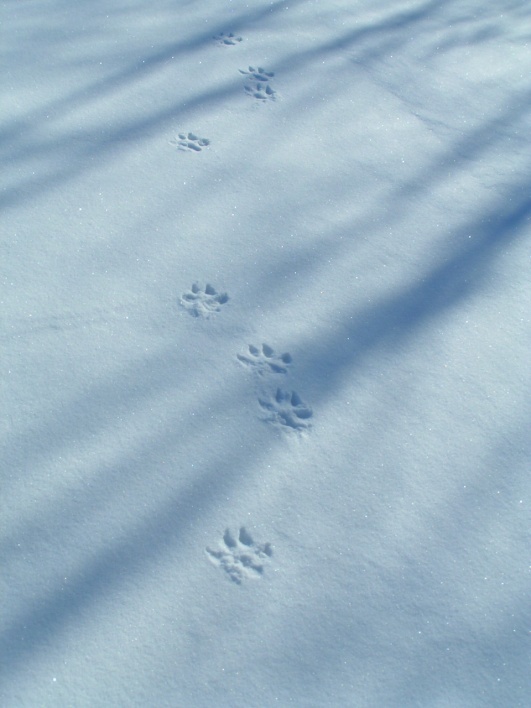 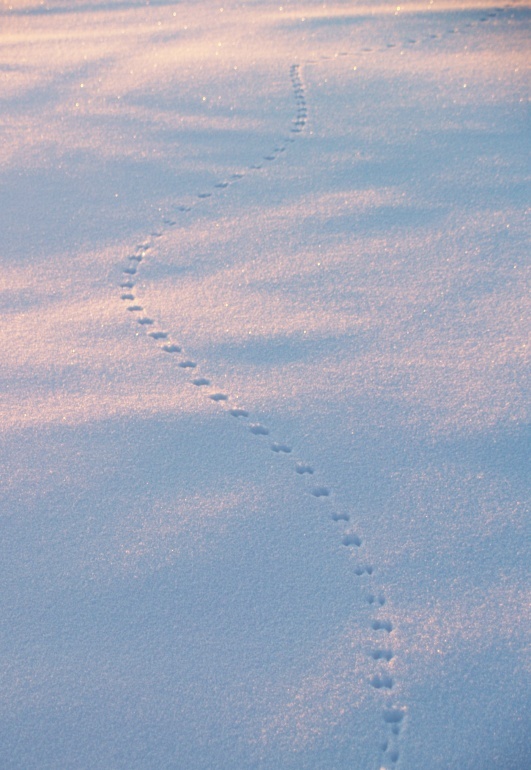 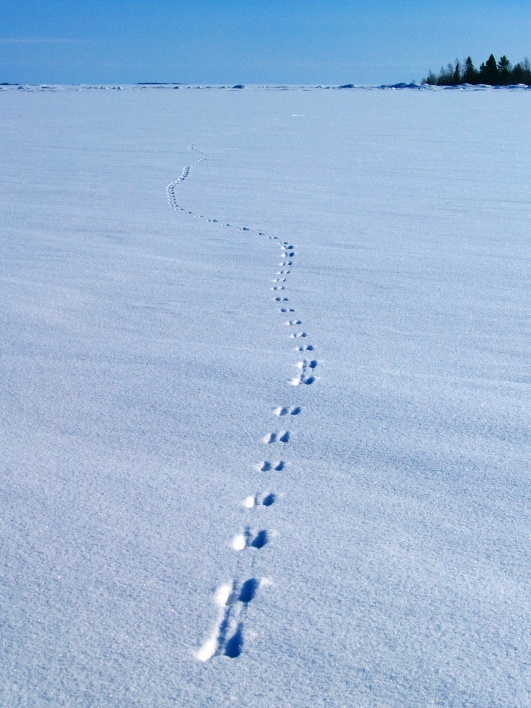 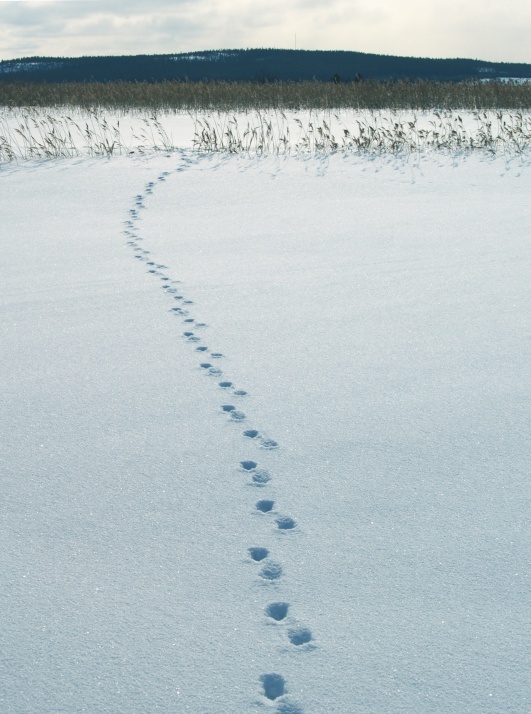 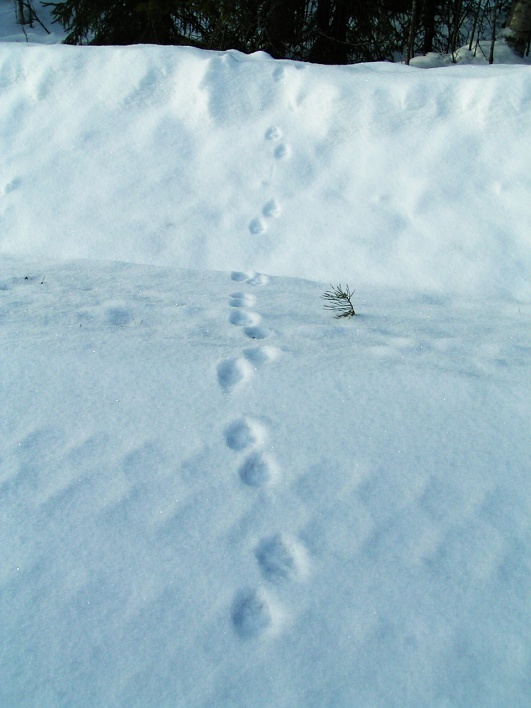 You learn to recognize the tracks of different species and interpret their behaviour. 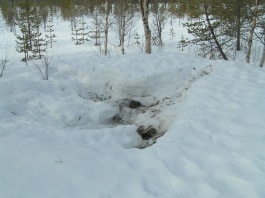 We stop at a fire place and cook our coffee over open fire and enjoy some local snacks.